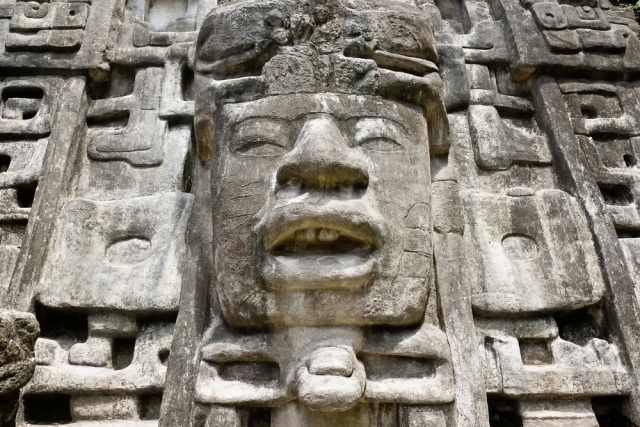 The Maya was one of the world’s greatest ancient civilisations, and its apparently sudden decline in the 9th century AD has long been a subject for historical debate. Now scientists have found evidence which appears to confirm the theory that the large-scale abandonment of Maya city states was precipitated by a massive drought which swept across Mexico in about 900 AD. A team of international researchers has used sediment samples from a local lake on the Yucatan Peninsula to calculate historical rainfall and humidity levels. They have found that rainfall fell by up to 70% at the time when Maya cities were abandoned, lending considerable weight to the drought hypothesis. Other theories that have been put forward for the Maya decline include disease epidemics, over-population, foreign invasion and the collapse of trade routes.